When it comes to taking your pets on vacation with you, or on a longer trip, there’s a lot that you need to consider. While it can be a lot of fun to take your pets on vacation with you, it’s essential that you understand how stressful doing so can sometimes be. Of course, just because traveling with your pets can be stressful, that doesn’t mean that it has to be. How stressful any trip will depend on where you are going and how organised you are beforehand. If you want to take your pet – most likely your dog – on vacation with you or on an extended trip with you, there’s a lot that you need to think about. The first time that you plan this kind of trip, it will, not doubt be extremely stressful. However, the more you travel with your pet, the easier it will be. Of course, that doesn’t mean that the first trip abroad is any easier, does it? 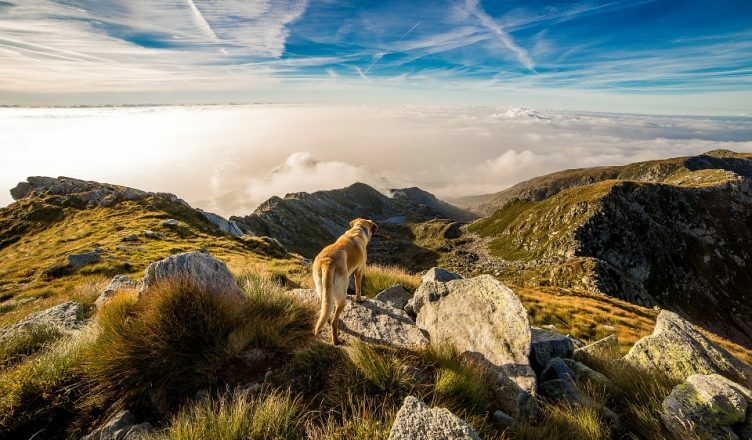 The good news is that there are some simple and highly effective pieces of advice that you can take note of to help you to make traveling with your pet that little bit simpler and easier. Wondering what these are? 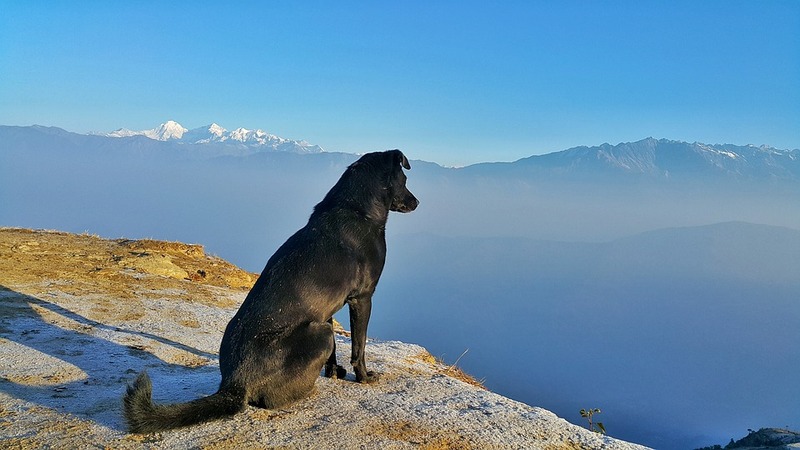 Have a read of the tips and advice below, and you should be able to make traveling with your pooch (or any pet for that matter) simpler, easier and far less stressful. Before you commit to taking your pet on an extended trip, it’s essential that you take the time to prepare them. A great way to do this is to organise a ‘test drive’ where you experiment to see whether your pet would cope well with traveling with you. If you plan to drive around to travel, then this is what you need to test out. If however, you plan on traveling via plane or ferry you might want to consider booking a short flight with your pet in tow to see how they fare in this kind of environment. If your pet cannot handle a short trip, then the chances are that they will be miserable on a long one, which means that traveling with them may not be the best idea. The last thing that you want is to arrive in a foreign country with your pet, only to find that you forgot to pack their favourite food. Or worse, their medication. That’s why it’s so important that you are properly prepared to travel with your pet and have a list of all their essentials to pack. Getting your dog the right food or required medication overseas won’t be easy, so it’s best to ensure that all of the essentials are packed, to avoid this problem. Don’t want to forget any of your pet’s essentials? Perhaps you should make a list of everything that they will need to have a comfortable trip. If you want to ensure that your pooch feels comfortable and safe, it might be worthwhile packing a few of their favourite toys and perhaps a blanket that smells like home. Studies have shown that the right scent can make an animal feel far more relaxed and far more at home. If you are heading off on a trip with your pet in tow, it’s more important than ever that you are clued up regarding where to stay. When you are traveling with your pet, you can’t simply arrive at a location and attempt to find somewhere to stay, you have to book this beforehand, to ensure that you can find some pet-friendly accommodation. If you are heading to somewhere for an extended trip, you might want to consider renting or purchasing accommodation of your own, such as an apartment Surabaya, so that you can create the ideal environment for your pet. When it comes to where you are staying, this becomes even more important when you are traveling with your pet. You need to take the time to book your accommodation in advance, to ensure that you are choosing a suitable place to stay. This might take some of the spontaneity out of the trip, but it’s an essential part of traveling with your pooch. Before you take your pet on a trip, it’s essential that you schedule an appointment at your local vets for them to have a check-up. This appointment can also be used to ask about any vaccinations that they might require to travel with you, such as the rabies vaccine, for instance. Don’t fail to make your pet’s health a priority, take it seriously and schedule an appointment with your vet before you jet off abroad. There you have it, everything that you need to know about taking a trip to the vets.